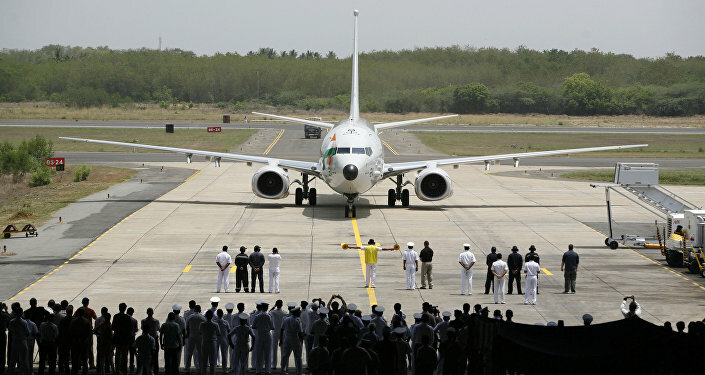 India’s apex auditor has pointed out a suspected irregularity in the 2009 purchase of the "easily detectable” P-8I Poseidon. It suggested that the then government tweaked the procurement rules to award the contract to Boeing while enhancing a financial bid by EADS CASA of Spain to include a 20-year support package. New Delhi (Sputnik): India's apex auditing body has pointed out that the eight spy jets purchased from the US firm Boeing can be easily tracked by anyone on the internet. The comptroller and auditor general (CAG) made the revelations in its report table in the Parliament on Thursday. 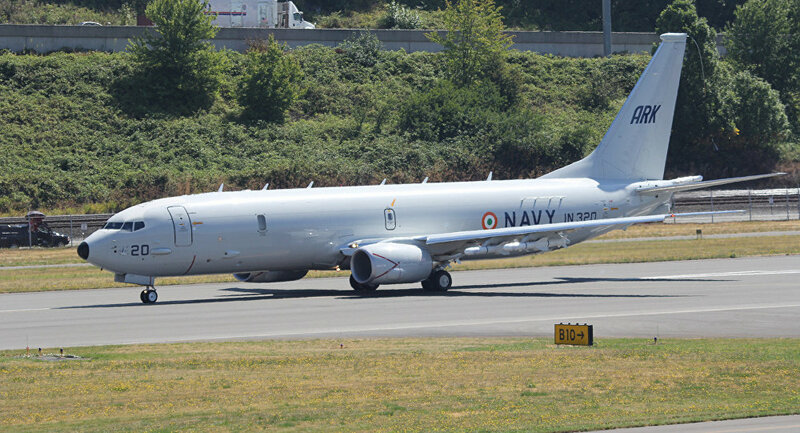 The P-8I Poseidon Long Range Maritime Reconnaissance Anti-Submarine Warfare (LRMR-ASW) aircraft was procured from Boeing in 2009 and a follow-on order of four more such planes was placed by the Narendra Modi government in 2016. "Even though the requirement of the Indian Navy of being secretive in their missions is mandatory, it was observed by the A squadron (December 2016) that the tracks were being generated on a particular website… As of February 2018, the aircraft continued to be tracked on the website, which compromises the secrecy of mission flights of the Indian Navy," the CAG report reads. The Indian Navy has been using the spy jet to track Chinese and Pakistani submarines in the Indian Ocean Region. One of them has been deployed at the Andaman and Nicobar Islands to track the movement of Chinese submarines crossing the Strait of Malacca to enter the Indian Ocean. With the revelations made by the CAG, it is now feared that the pattern or the deployment of the aircraft can easily be traced. ​The CAG has also raised serious questions about the capability of the radar that came with the aircraft to track enemy vessels. "Owing to capacity limitations of radars installed onboard, the aircraft is not able to achieve the envisaged coverage area requirements," the report further reads. The report also points out that the government is to date yet to purchase critical ammunition for anti-submarine warfare. "In the absence of ‘X' Bombs, the ASW capability of the aircraft could only be partially fulfilled," it says. The CAG report further indicates that the Indian government had tweaked the procurement rules to award the contract in favor of Boeing. "The contract was concluded with M/s Boeing, USA in January 2009 at USD 2137.54 million. At a later date, M/s Boeing, USA offered the product support under a separate negotiable contract and consequently the deduced ranking of M/s Boeing, USA as L-1 turned out to be incorrect," the report says.